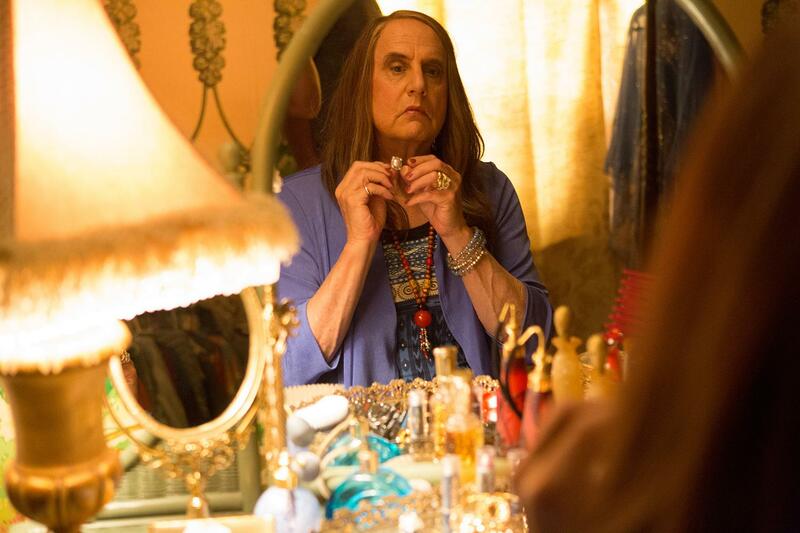 Maura (Jeffrey Tambor) is discovering her life as a woman after a lifetime living in the male body she was born in. But she is not an island; she has three children – Ali (Gaby Hoffmann), Sarah (Amy Landecker)and Josh (Jay Duplass), as well as an amazing ex-wife, Shelly (Judith Light). Each of them has their own stuff going on, and Maura needs to find out how she can come out to them, and then make her new lifestyle still including them. It is fabulous – half hour drama (which I think I have only seen previously in the magnificent In Treatment) that cuts to the important stuff really quickly. The characters need to deal with their past as much as their present, and wow, they are all so totally messed up. The cast is fabulous – apart from those mentioned above, there is also Melora Hardin, Carrie Brownstein, Kathryn Hahn, Bradley Whitford and just so many others. And it recently won some Golden Globes. Top notch.